What’s the latest in North Dakota? 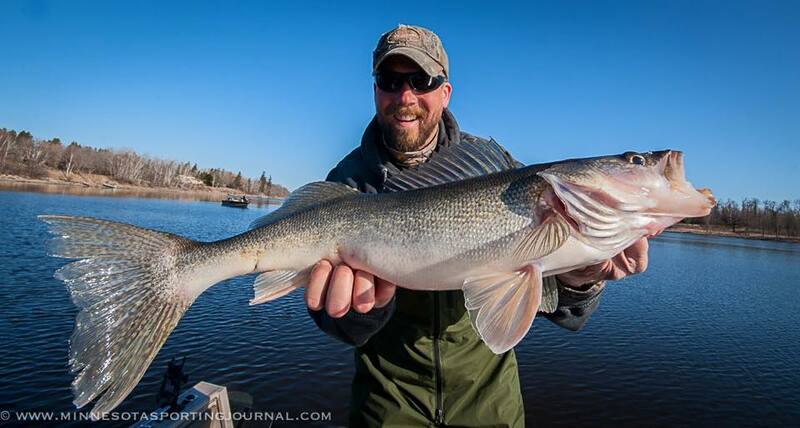 Doug Leier from the ND Game and Fish tells us. 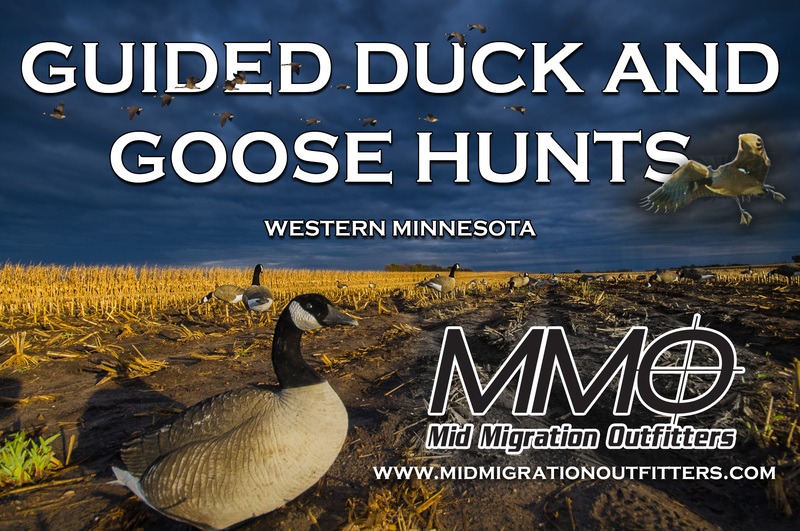 Jamie Dietman talks about heading to Montana to chase elk, Tony Crotty from Mid Migration Outfitters talks waterfowl migration and Joe Henry has a Lake of the Woods update for us.